We are an all organic Juice company based out of Los Angeles, we provide only real organic juice hand crafted from fresh ingredients. We thrive on transparency, what you see on our labels is what you are putting in your body. With over 10 different carefully crafted flavors we do our best to help decrease the symptoms of any ailment. These beverages were crafted with you in mind. 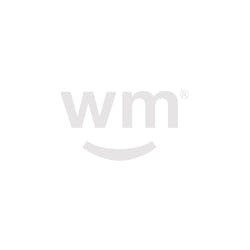 We have 200mg THC and 100mg THC for patients of all tolerances. GTR off of harbor in Fullerton has it stocked along with the other juices. 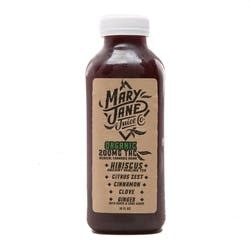 I recently tried the Mary Jane brand of juices from my local medicinal pharmacy at MNR. I instatnly Fell in love with them. Having tried first the citrus one, then the blueberry lemonade one, and strawberry lemonade flavor. I love them and it’s in a form of something I really enjoy. 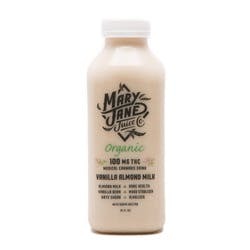 Who knew medicinal marijuana could be in a flavorful refreshing drink. I sure didn’t. Well now I do I want them all the time. Well I have been several times to MNR and they were out of stock and I would ask led when do they expect them. The person who helped me told me by Thursday and I checked then and they still didn’t come. She said it would be the next day by 3 pm. I checked again the next day and still no drinks. His has happened several different times and I’m always disappointed that they didn’t show again with the juices. I don’t understand what the problem is and why they don’t deliver when they say they will. I’m sure the pharmacy is tired of me asking, but I like The product. Your company can become a huge big deal if you would follow through with what your tell your retail pharmacies. If supply and demand is a problem I jope You guys can figure it out. You have a wonderful product that has the potential to blow up into something huge. I’m still waiting. 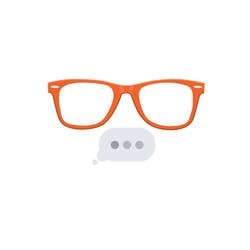 😉 P.S. 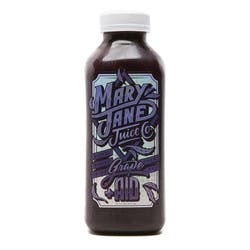 I also tried The grape juice flavor and I don’t think here was any THC in it at all. It did nothing for me. I just wanted to let you know. Good luck and hope you guys get your operation flowing better. But it’s a little hard to find. So far only CCA in silver lake stocks it. Hope it finds wider distribution!